You are here: Home / Download Our Catalog! Check out our latest full color catalog available for download. We stock everything you need to run your store! 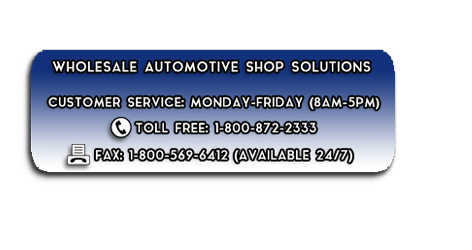 This includes filters, chemicals, shop supplies, tools, wiper blades, and much more. Be sure to use the table of contents to find exactly what you need! In order for you to view our catalog correctly you must have at least Adobe Reader installed on your computer. We have provided the following link in order to update your Adobe components if necessary. Please click the link below to be forwarded to Adobe’s website for a free download. 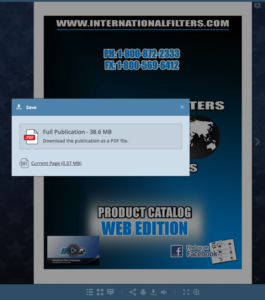 Or while browsing the online catalog you can click the download link to download the whole catalog or a specific page. The catalog has been compressed in order for you to download within a reasonable time.Download times will vary depending on your provider.